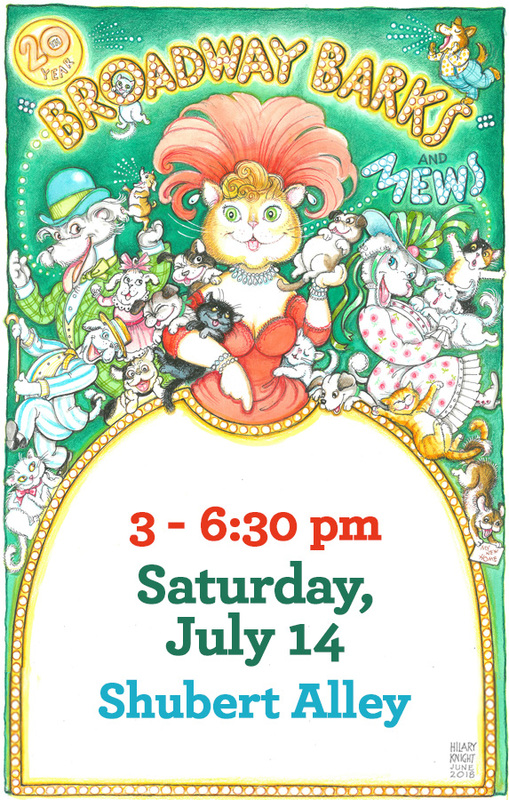 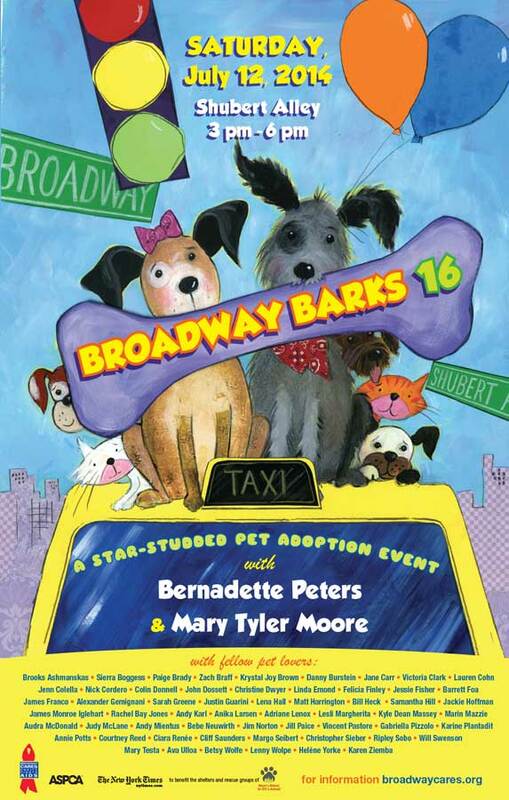 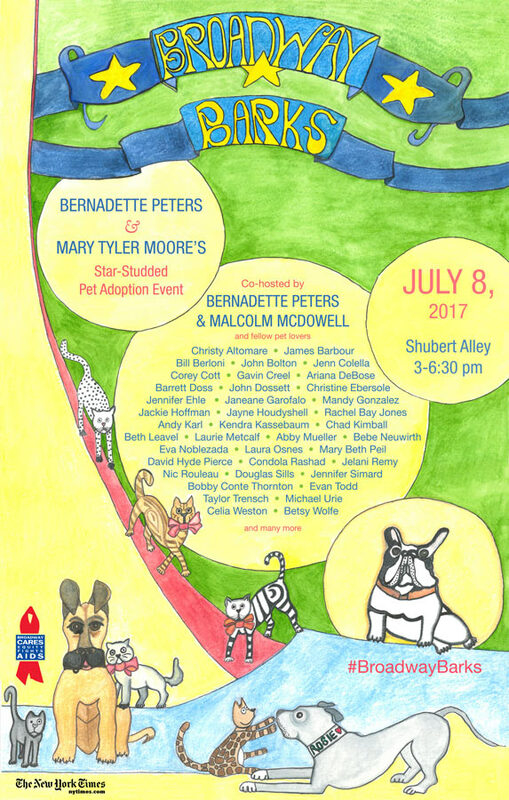 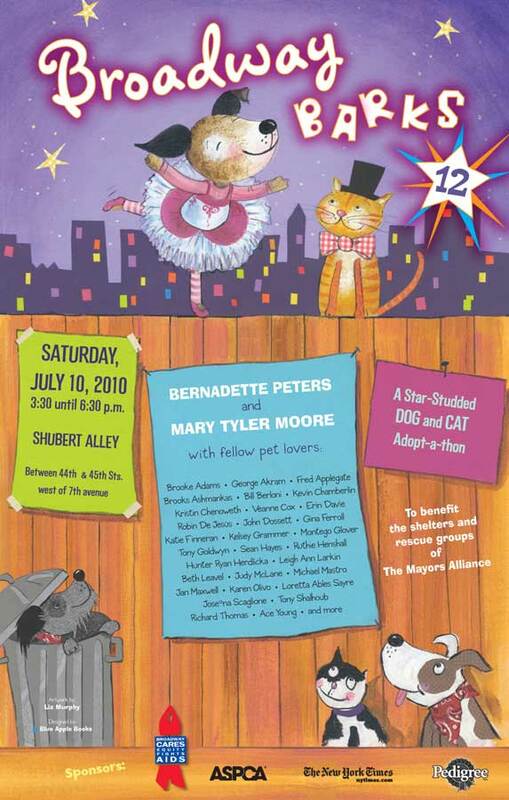 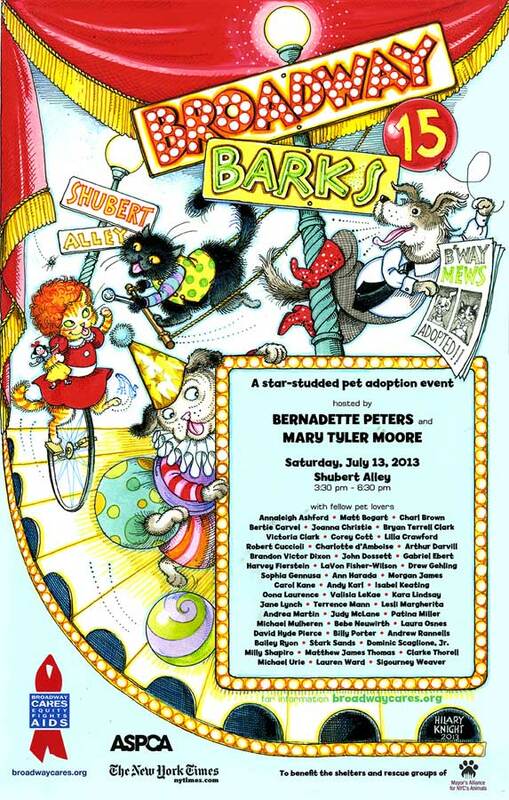 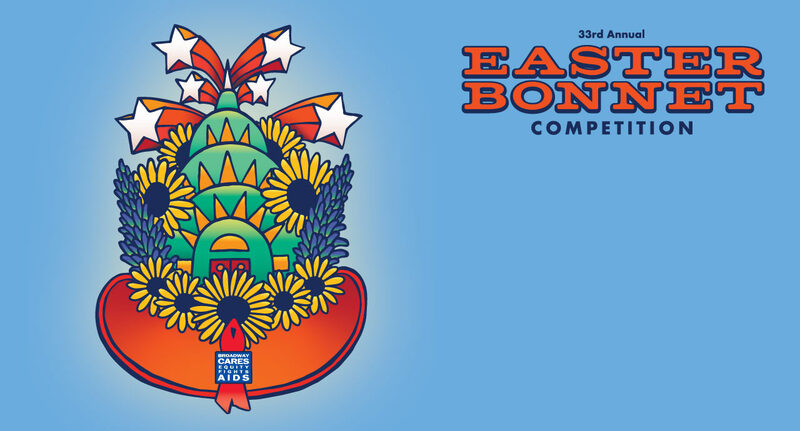 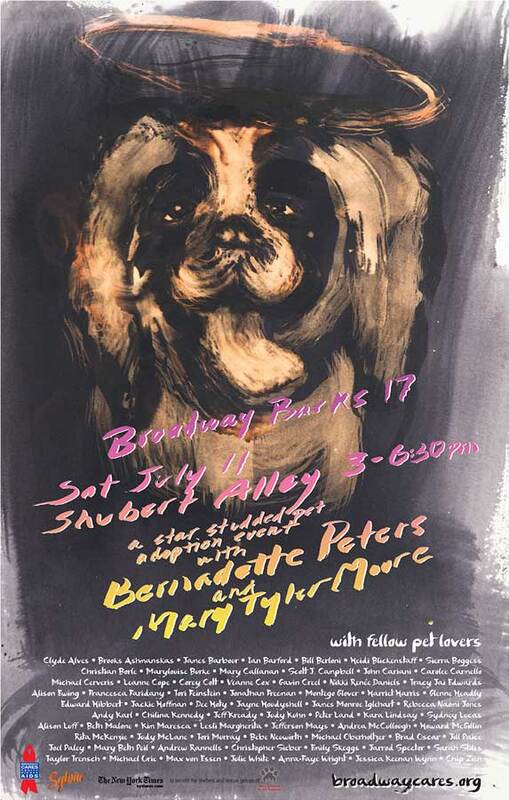 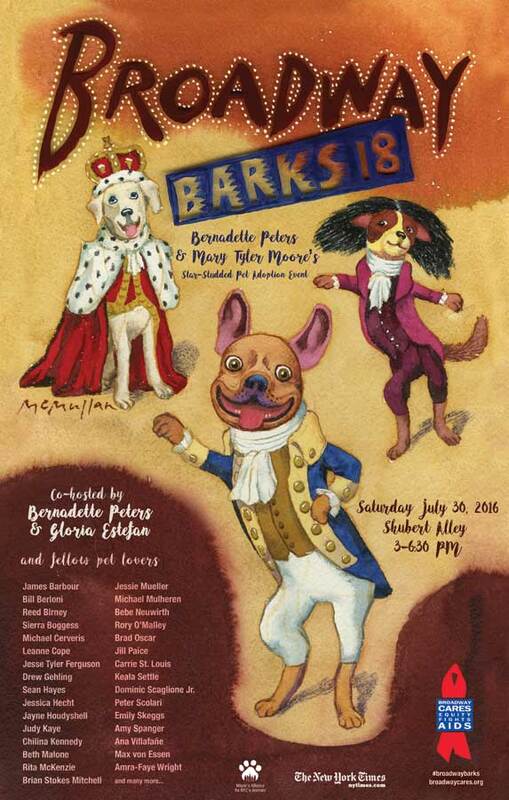 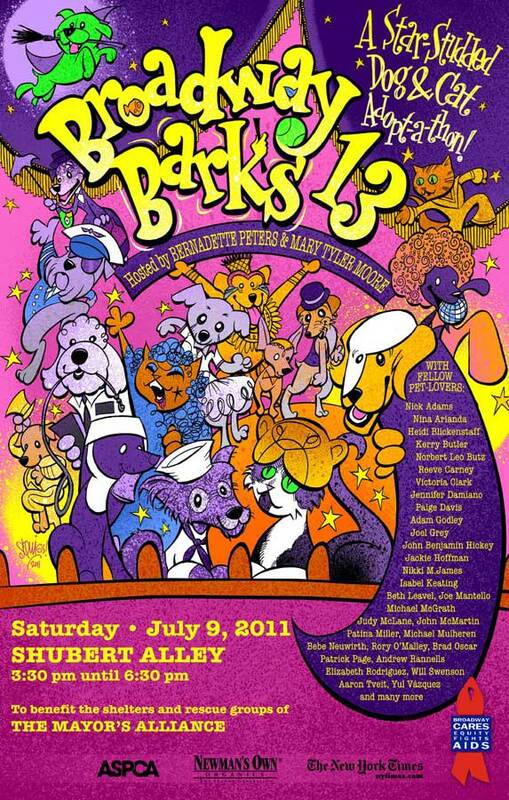 Broadway Barks is an annual star-studded dog and cat adoption event founded by Mary Tyler Moore and Bernadette Peters and benefiting New York City animal shelters and adoption agencies. 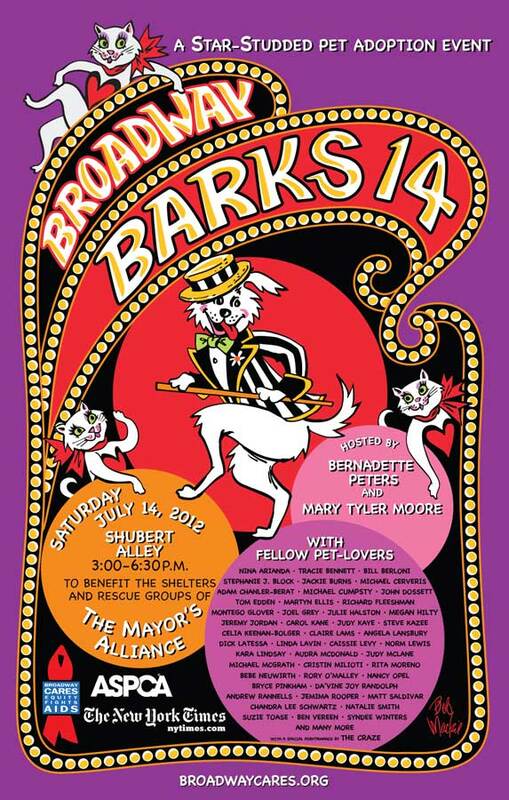 Broadway Barks features more than 200 adorable, adoptable dogs and cats – and the Broadway celebrities who love them. 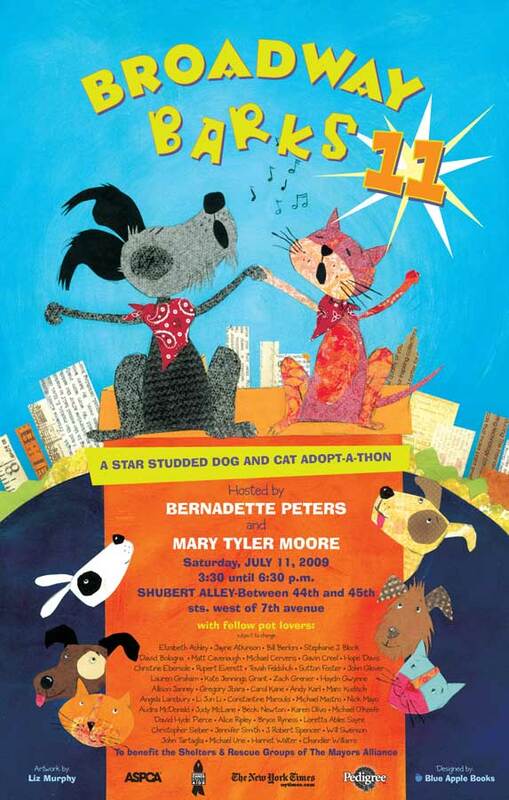 The event, produced by Broadway Cares/Equity Fights AIDS, helps many of New York City’s shelter animals find permanent homes while promoting the importance of spaying and neutering.